Yoani Sanchez, New York Times, Havana, 13 January 2019 — A young man posts images of a flood in Centro Habana on social networks. From the internet come complaints from neighbors who are clamoring for an official response and for repairs to the sewer network. 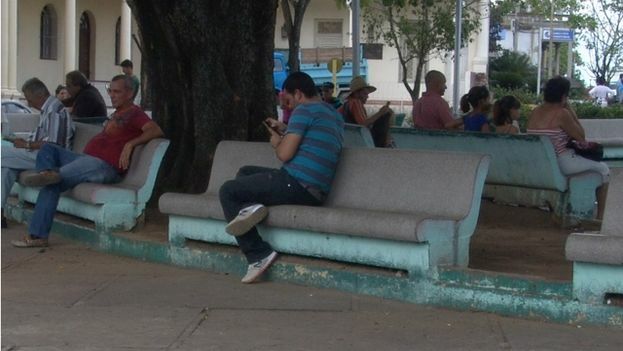 Sixty years after the triumph of the Revolution, Cubans are prohibited from expressing their dissatisfaction in public plazas, but take advantage of virtual spaces to call out the government. On 6 December, the more than eleven million people who inhabit this island began to travel a new path. Like the day we gave birth to a child, or a close relative died, or we learned of the death of Fidel Castro, all Cubans remember what we were doing at the moment that web browsing service burst onto our cellphones. We all know how and when this new stage of connectivity began, but few venture to predict how far it will go. To imagine that scenario, right now, must be the worst nightmare for the Plaza of the Revolution. It is an irony that a large part of the internet surfers’ phone bills are paid by the emigrants who want to maintain contact with their families. Those who were criticized by the official discourse for not staying to build the utopia are now the main economic support of those who remained here. 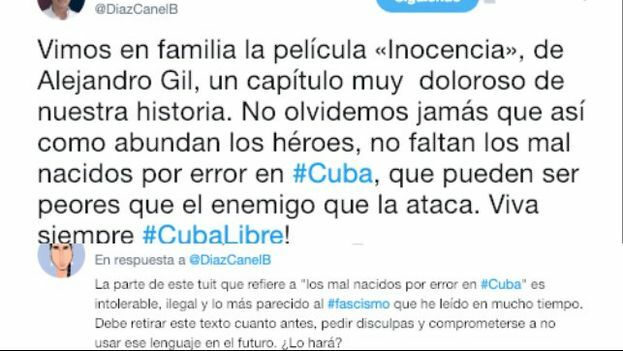 Popular humor has not missed the contradiction and portrays the exiles with a play on words: “De traidores a traedólares” – from traitors to dollar-bringers. 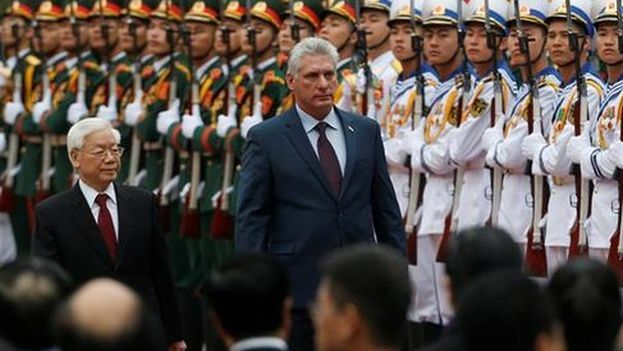 With the passing years the pressure has been growing from these Cubans all over the world, together with the pressure from within, to be able to access the web and maintain greater communications between both shores. 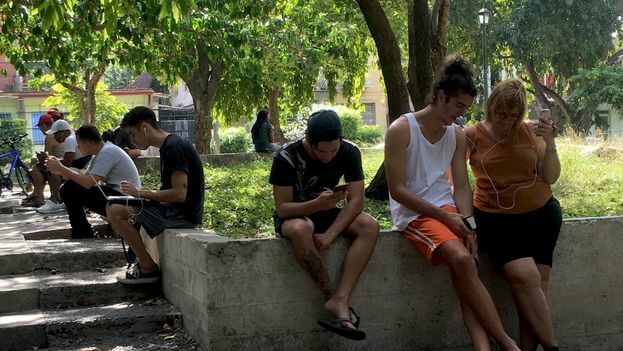 In 2015, when the first wireless connection zones opened in Cuba’s plazas and parks, thousands of customers filled those spaces to chat, connect with relatives who have emigrated, and enjoy the vertigo of connectivity. This image of collective euphoria contrasted with the first internet rooms that opened at the beginning of this century and offered services exclusively to tourists or foreigners living on the island. From one of those sites, located in emblematic Havana Capitol, in April of 2007 I published the first text in my blog Generation Y. Wearing sandals and the astonished look of someone who had just landed on the island, with enough sunscreen to make the security guards believe I’d arrived from far off Europe, I mumbled some words in a mix of clumsy Spanish and harsh German which allowed me to buy my first card to sit in front on a state computer and upload the post of my baptism as a blogger. Those were the years in which an army of cyber-combatants was created, ready to fill the comment sections of critical sites with revolutionary slogans, attack opponents using pseudonyms, and spread doubts about the morality of the dissidents, with the high level rage of a real “reputation assassination,” but this time without going through the courts or needing bullets: a blistering attack purely by tweets. A figure who stood out in those moments of fierce ideological battle against new the technologies was the revolutionary commander Ramiro Valdés, who defined with harsh words the relationship of the historical generation with the new phenomena that arrived with cellphones, USB memories and the computers Cubans assembled from spare parts they bought on the black market. The internet is a “wild colt” that “should and can be tamed,” said the feared soldier, when he served as Minister of Information Technology and Communications. That premise of confronting information technologies as an enemy and seeing digital spaces as a place to conquer dominated the government’s attitude to the network for more than a decade. The pioneers of independent blogs were plagued by accusations that we were “cybermercenaries” trained by the US Central Intelligence Agency, and in the University of Information Sciences, Operation Truth was created to bring the influence of the official version to forums and virtual debates. 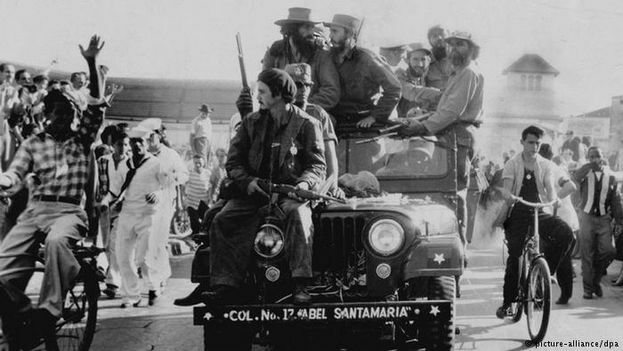 National television presented us, the first Cuban tweeters, as the new outpost of the United States to attack the Revolution. From that fierce battle for digital expression I came away with some personal and social scars. 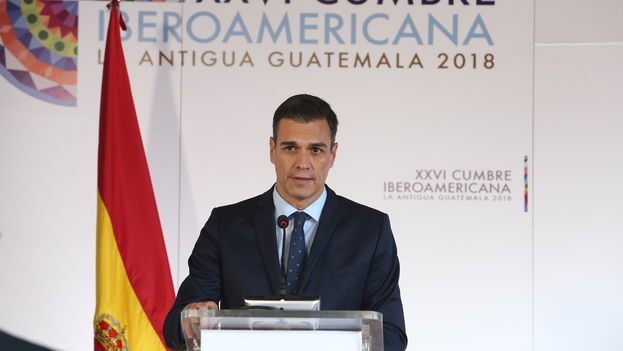 Now I do not have to speak with a fake accent to connect to the Internet, but the official intolerance towards free expression has changed little and the work of independent reporters remains a central focus of the attacks of the political police. 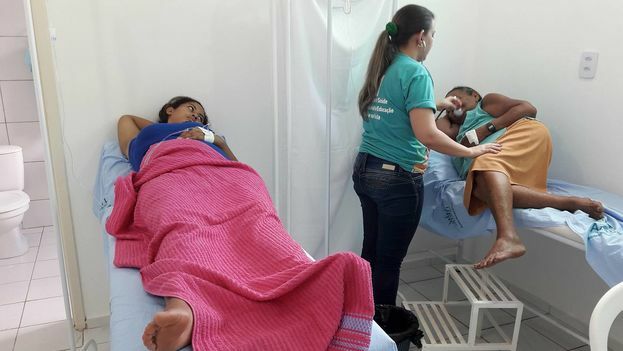 The “digital plaza,” that section of cyberspace made up especially by social networks where Cubans who can not meet physically express their political ideas, has helped us to narrate the reality of deep Cuba from all its diversity. 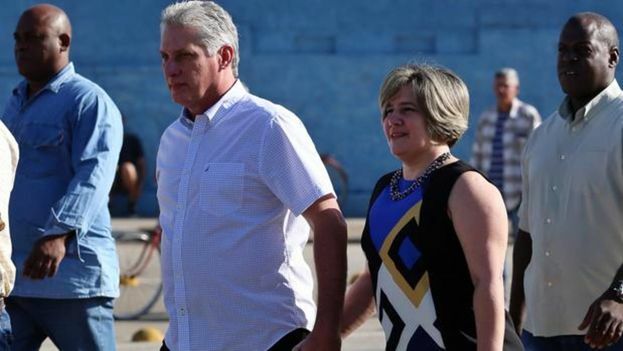 Access to 3G telephony has allowed many Cubans to use the Internet to ask for a No vote in the referendum on the new Constitution, to denounce Decree 349 – which restricts artistic expression – and to question the method by which Miguel Díaz-Canel was installed as president. But in parliament, public spaces and centers of power one still hears a single discourse. 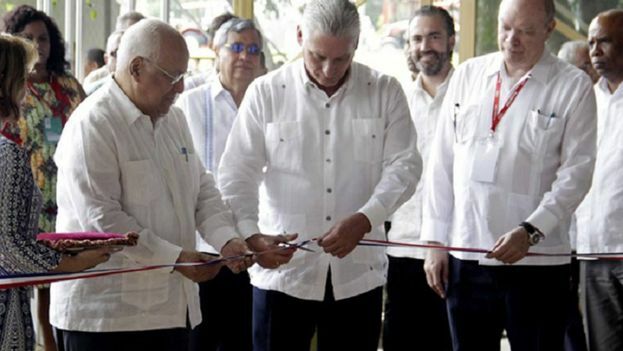 Without his own political agenda, Díaz-Canel wanted to mark a difference, at least aesthetically and technologically, from his predecessors. 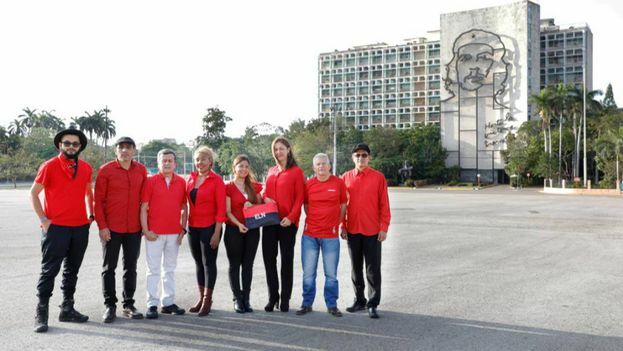 The first man who does not have the surname Castro in the presidency of the country for more than half a century, he opened a Twitter account and has ordered all cabinet ministers to do the same. 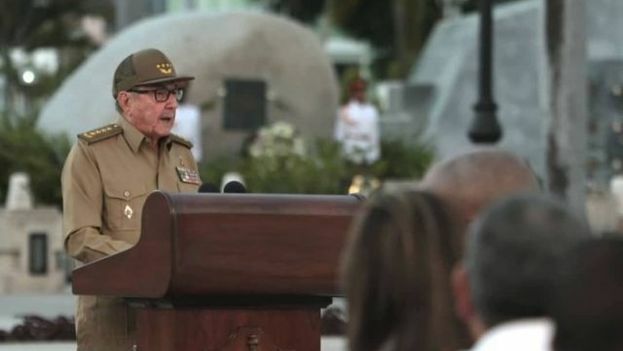 But the 58-year-old engineer, handpicked by Raúl Castro and the few remaining octogenarians of the historical generation, only use the networks to reaffirm the continuity of the political model, to repeat the official phraseology and to attack their ideological adversaries. 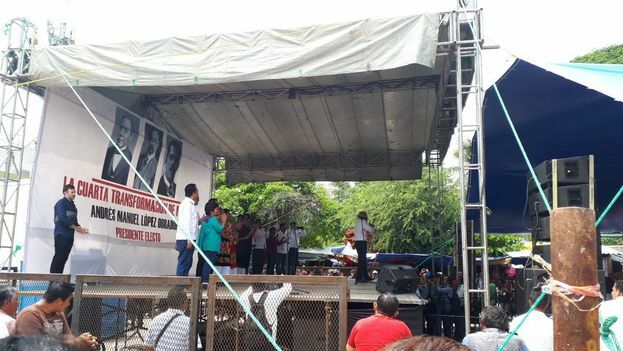 The new president uses the old discourse and the worn out oratory of the Castros in new clothes: HTML code. But despite that, his presence on the Internet can hardly help the oxidized lungs of a twentieth century revolution come alive, through breathing the oxygen of new technologies. 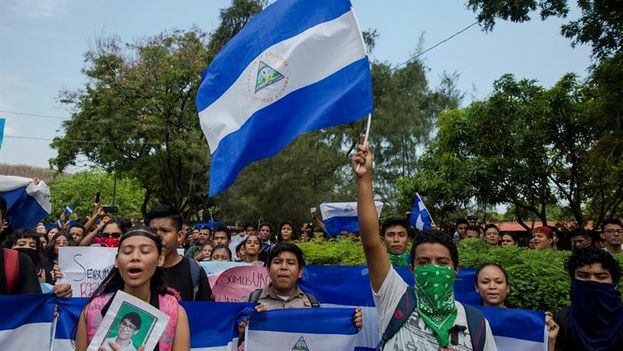 Young people who complain about the quality of the bread on the rationed market, dissidents who record a violent arrest, passengers of a bus that can’t provide service to a huge crowd bothered by the poor state of public transport, and the objections on Facebook walls to every word pronounced by the deputies of the National Assembly, are some of the phenomena that are being seen since the internet reached Cuban cellphones. In fact, the cost of connectivity is passing a very negative bill to a government that has been unable to get on the bandwagon of modernity. 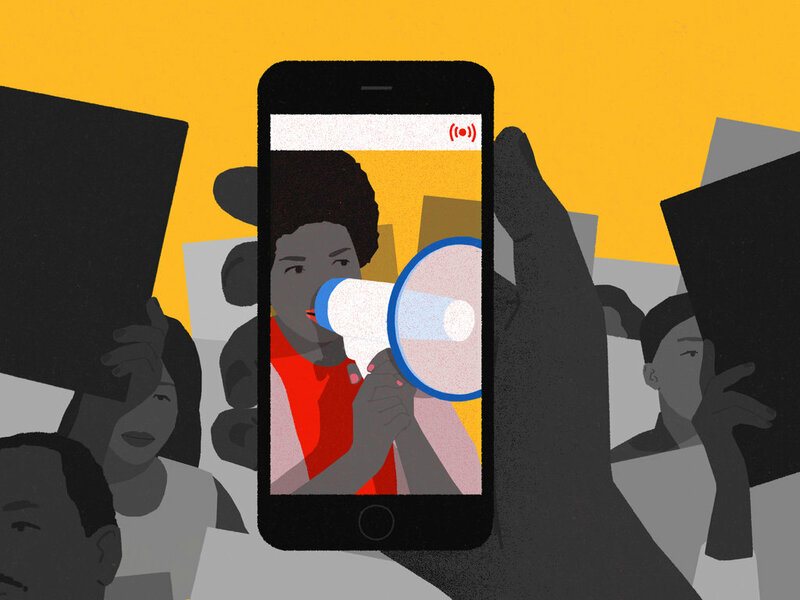 Activism will grow with connectivity, although opponents and independent journalists must continue circumventing the censorship. Greater access to the Internet will allow for the reconciling of positions and a coming together – at least digitally – in a country where the right to free association is restricted. But, above all, it will weaken control over information by a system that began by trying to change everything and that, today, fears any novelty that offers the slightest change.